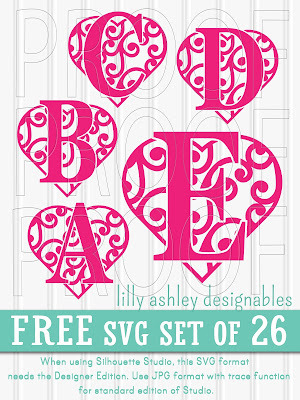 Follow along on Pinterest to stay updated when new freebies are added! 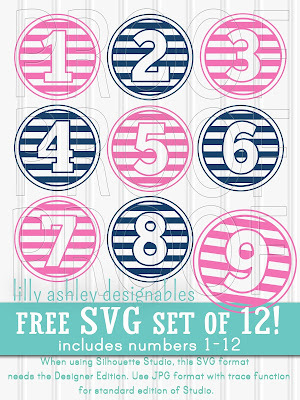 Today's freebie is a striped set of cut file numbers 1-12! 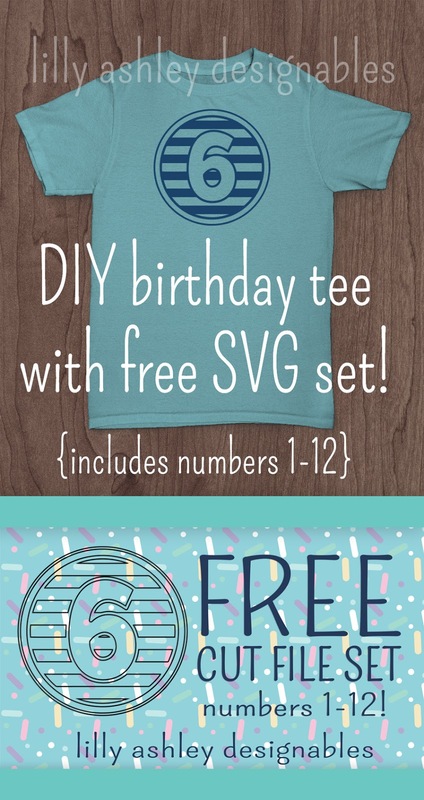 I like to make birthday tees for my little ones to wear on their big day! 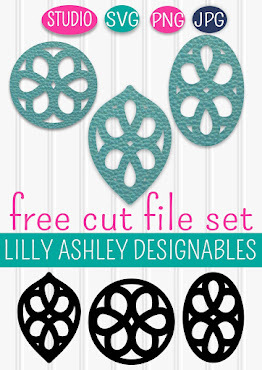 I also plan to create cupcake toppers with these! I will be cutting out white cardstock circles to place these on. 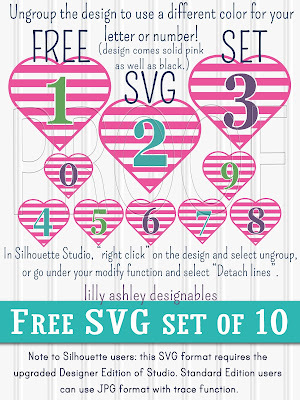 Each number circle comes in black as well as pink and navy blue in shown in the image at the top of this post... in SVG cut file, PNG, and JPG format. Personal or commercial use! Credit is always appreciated. We do ask for no selling or distributing of our files. Once you get to our download folder, choose and click on a zip file FIRST prior to clicking on download. From inside the folder, click on one of the zip files (svg, png, jpg) to download it, as the entire folder itself cannot be downloaded. Once the design is loaded into Studio, click on the design to make sure it is selected. Then turn on the red cut lines in your cut settings under "cut style". 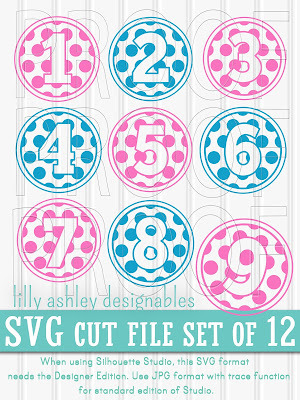 Need polka dots too? 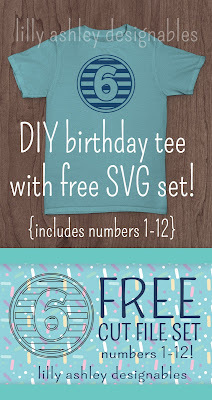 You can grab that set in our shop by clicking the image below! 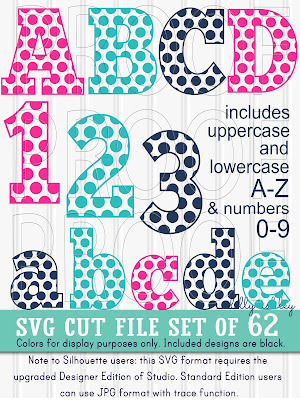 For letter and number sets, we have this best-seller polka dot set of letters (upper and lowercase) AND numbers in our shop! 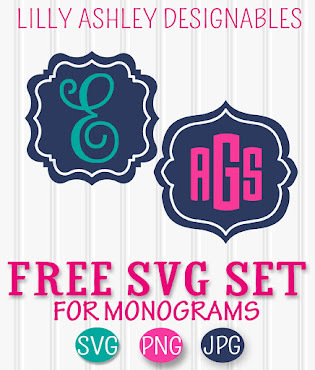 If you haven't yet grabbed our FREE SVG file SETS below, click on either image below to head over and get those free downloads! 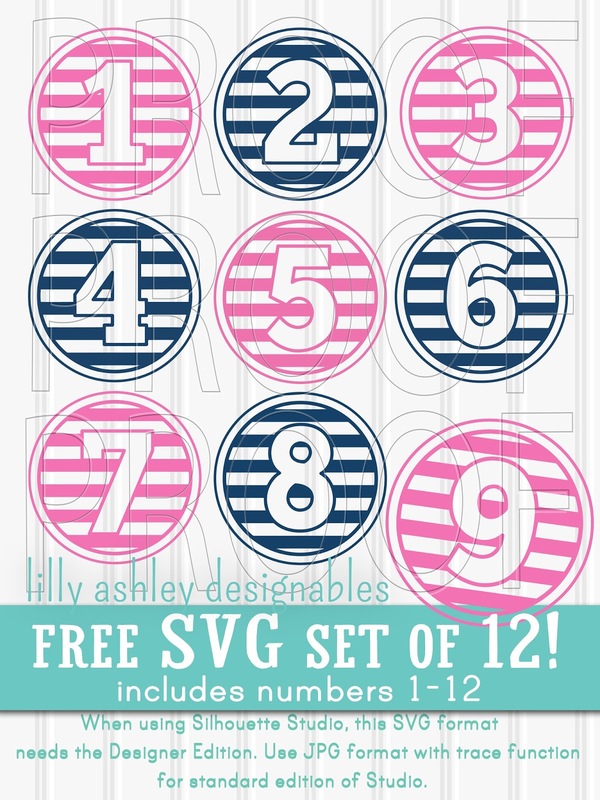 Hope you enjoy today's free svg file set of striped number circles! Check back with us soon...we have more freebies to add!